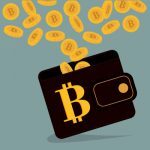 With growing popularity of Bitcoin ATM around the globe different Bitcoin ATM manufacturers are coming up in the market. 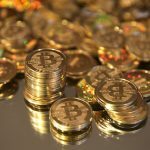 Seeing the wide prospects and opportunities, many investors are eyeing this Bitcoin ATM business. 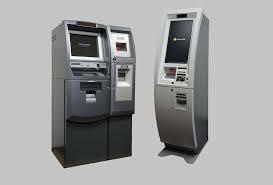 In places where Bitcoin is doing well, starting up Bitcoin ATM business can be profitable. Before you start up this business, there are some important things to consider. 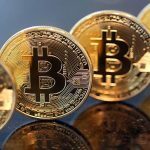 Every Bitcoin operator needs to select a suitable solution before starting up this business. 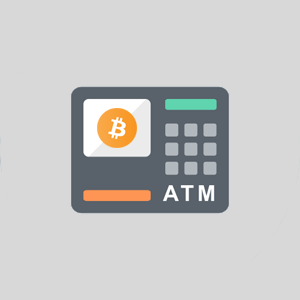 There are numerous brands and ranges of Bitcoin ATM machines coming up in the market; it is important that you select machine fitting your requirements the best. The first generation Bitcoin ATM model Genesis1 was a large Bitcoin ATM machine which looked quite similar to traditional bank ATMs, and it supported two-way operations. 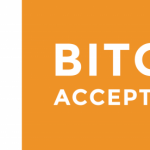 At a later stage, the company launched a lighter version of Bitcoin ATM named Satoshi1, and it was much smaller compared to the initial model. 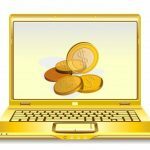 This model is known to have a 21-inch screen, and it supported only Buy Bitcoin operations. This particular machine is popular in many places and widely used by operators for its low price and simple features. However, with time the demand for cheaper two-way version forced the company to come up with its cheaper version. The same Satoshi1 kiosk box was used but with added integrated bill dispenser. This particular feature made the model cheaper than Genesis1 but comes with added features of supporting sell Bitcoin operations. All Bitcoin ATM machines from Genesis Coin use the same back-end and software, so Satoshi2 model comes with all of these advantages. Satoshi 2 Bitcoin machine like all other Bitcoin ATM Models from Genesis Coin manufacturer support white-labeling. This particular feature gives every owner the opportunity to set logos or images on the home screen, receipts, interface and can also upload ‘screensaver’ that plays a loop when the Bitcoin ATM machine is not in use. Alongside all these features Bitcoin operators can also attach a custom ‘coupon’ at the bottom of every receipt which is printed. The price of Satoshi 2 Bitcoin machine may vary from place to place based on tax and delivery charges. As per our reports, the price of this model is around $9000 which includes delivery to any location in the United States. Bitcoin operators from other places around the globe too can buy this innovation, for that you need to discuss delivery terms with the company representative. For any queries and questions regarding Satoshi 2 Bitcoin machine, you can contact the manufacturer. In this portal, we are coming up with Bitcoin ATM locations around the globe. 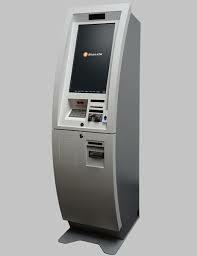 On time to time basis we update our page and make it easy for Bitcoin users to locate BTM kiosks around any location.